Valerie is my good luck charm. She has been at every reading I’ve ever given; either in my pocket or on the podium right next to me. If I’m in a play, I carry her onstage in my purse. She was with me when I walked across the stage to collect my MFA, tied into the sleeve of my graduation gown. Nothing goes wrong when Valerie’s around. I carried her on my wedding day and even brought her on my honeymoon! 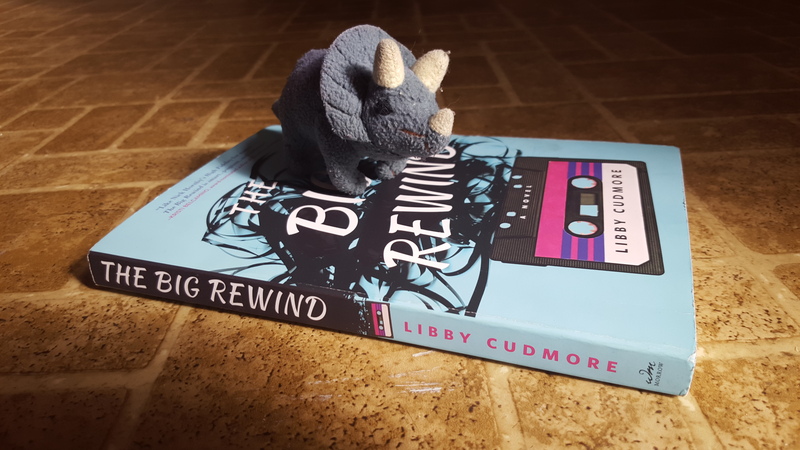 This entry was posted in Publishing, The Big Rewind, Writing, Writing Life and tagged #ValerieSelfie, Earth Girls Are Easy, Geena Davis, Jeff Goldblum, The Big Rewind, Tiny Dinosaurs, Valerie, Writing Conferences. Bookmark the permalink.